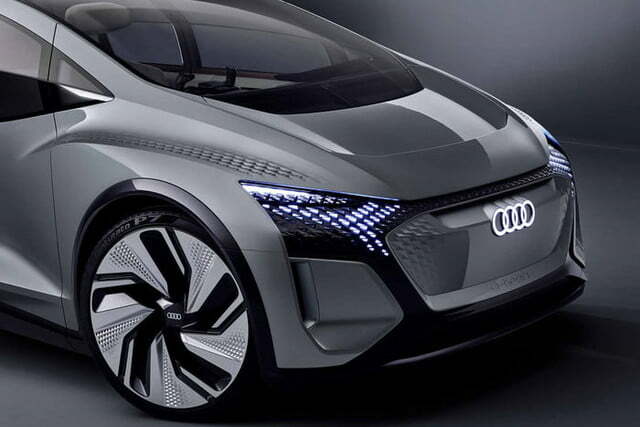 Audi is building head-turning concept cars to show the different facets of its ongoing electric car offensive. 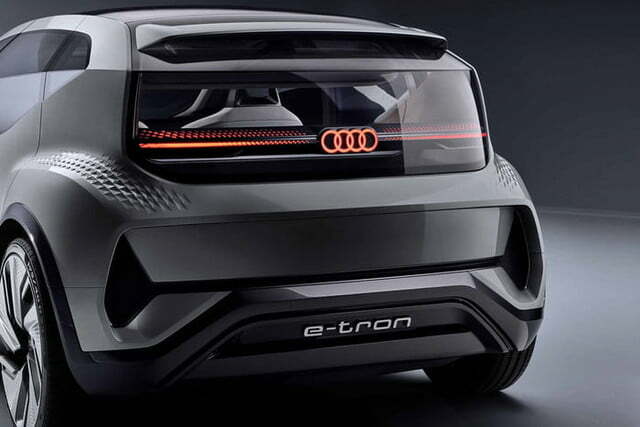 The E-Tron GT unveiled in late 2018 previews a battery-powered high-performance sedan. 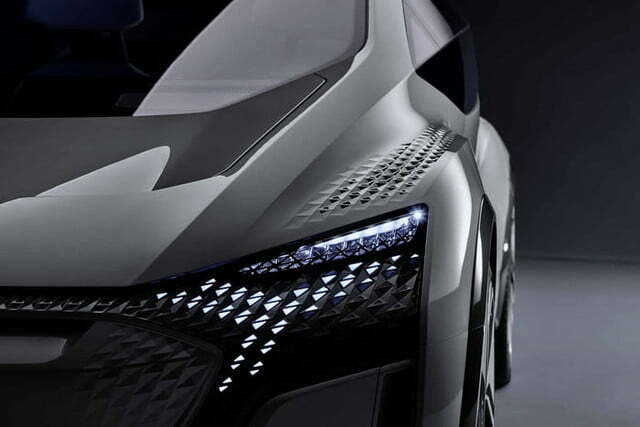 The Q4 E-Tron introduced at the 2019 Geneva Auto Show takes the form of a family-friendly, zero-emissions crossover. 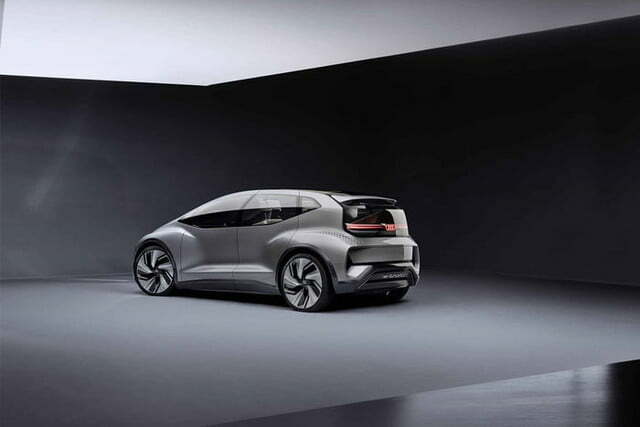 In April 2019, the German firm unveiled a third design study named AI:me that explores what a connected, autonomous city car powered by electricity could look like. Short, wide, and tall, the AI:me shares only a hexagonal grille and sharp, swept-back headlights with current members of the Audi family. Designers pushed the wheels out as far as possible to give the model short overhangs and a wheelbase that’s unusually long for a compact car. These proportions clear up a generous amount of space for people and gear. 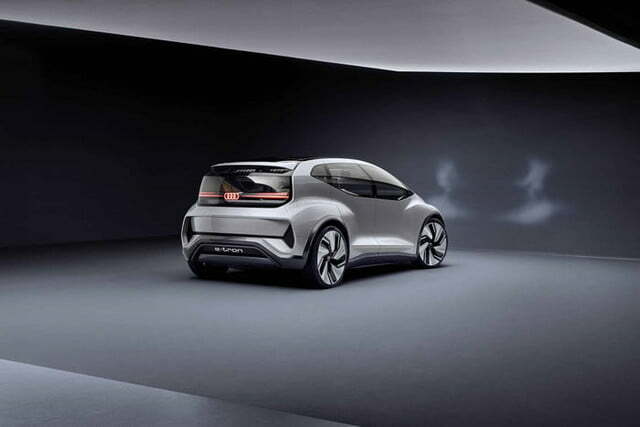 While the AI:me’s upright silhouette is not rooted in Audi’s current model lineup, it’s slightly reminiscent of the A2 sold in Europe between 1999 and 2005. 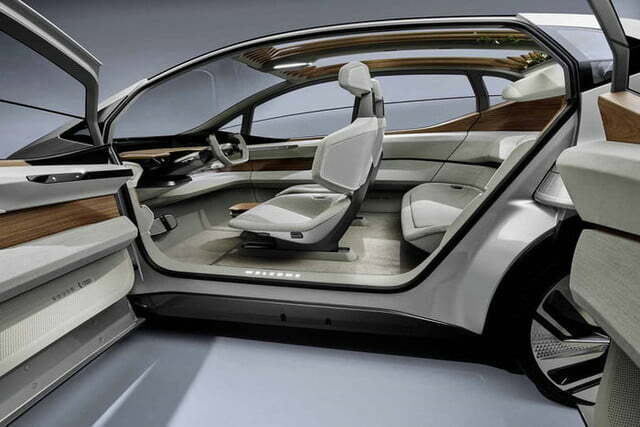 It also makes the concept look a lot less toaster-like than other autonomous city cars we’ve seen recently. 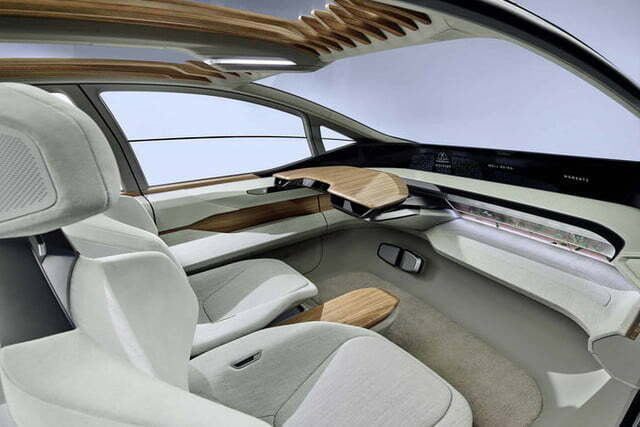 The AI:me boasts level four autonomous technology, meaning it doesn’t drive itself 100 percent of the time; it’s still fitted with a steering wheel, but drivers can push it into the dashboard when they want to become passengers. 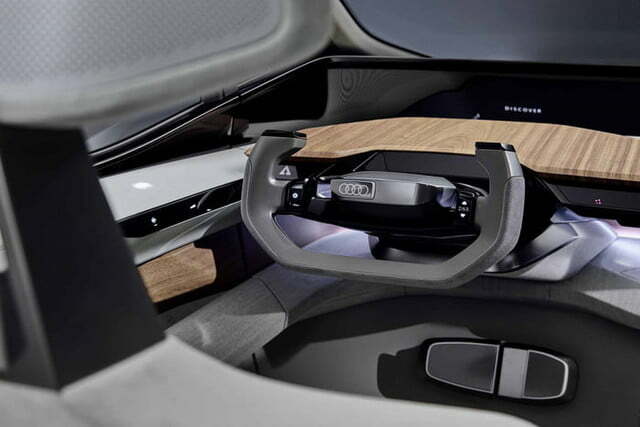 Touch-sensitive surfaces make a vast majority of the buttons and stalks commonly found inside a car obsolete, while a full-width, three-dimensional OLED display replaces both the instrument cluster and the screen that displays the infotainment system. 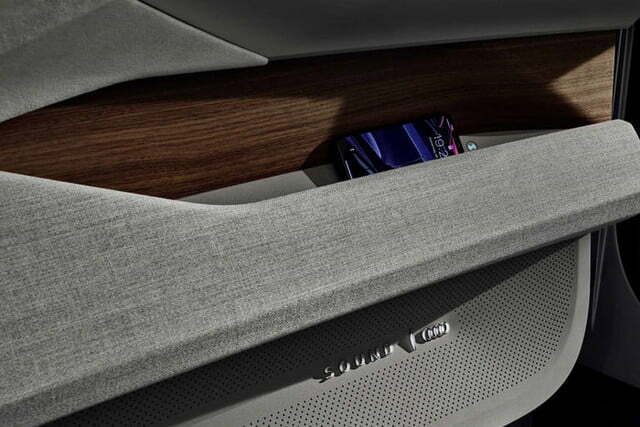 The AI:me ensures you won’t get bored even if you’re stuck in traffic. On-board virtual reality (VR) goggles let the passengers watch a movie, surf the internet, or play games. 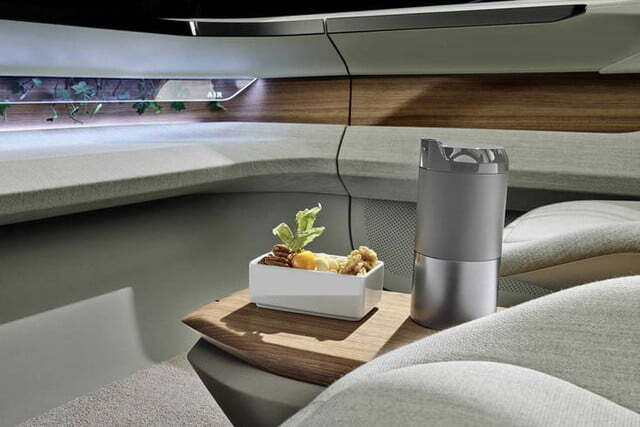 Audi previewed this feature when it collaborated with Disney to demonstrate Holoride at CES 2019. 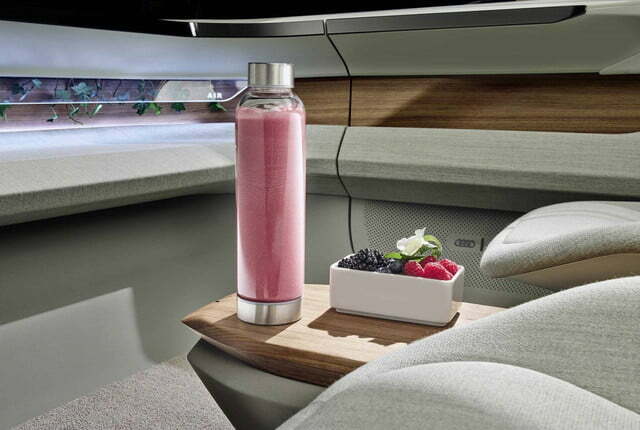 The concept’s infotainment system can be controlled via eye-tracking or voice-recognition technologies, and active noise control turns its interior into a peaceful haven from which users can work, or relax and listen to concert hall-quality music. 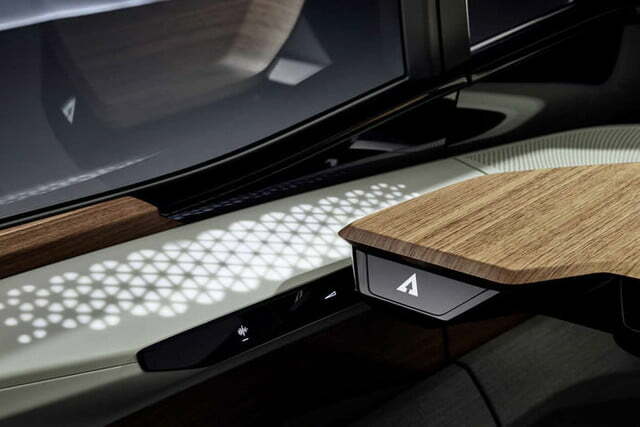 The AI:me takes Audi’s tech-savvy interiors to a new level, but the use of natural materials (including walnut trim) prevents a complete, non-reversible tech overload. Its headliner doubles as a garden, too. An electric motor mounted over the rear axle sends 170 horsepower to the rear wheels. 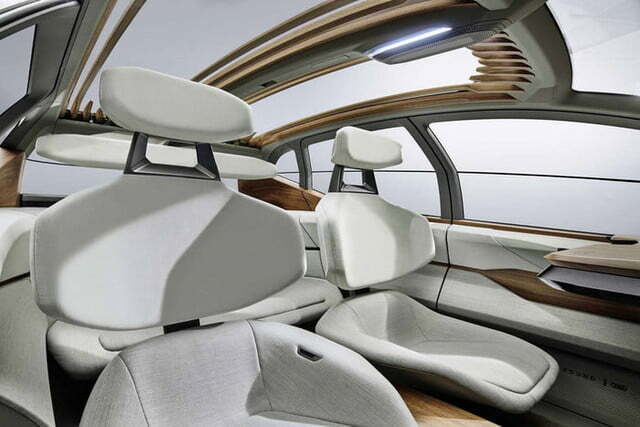 It draws electricity from a 65-kilowatt-hour, lithium-ion battery pack positioned right under the passenger compartment. The company hasn’t released performance specifications, but it noted a car like the AI:me primarily operates between 12 and 44 mph. 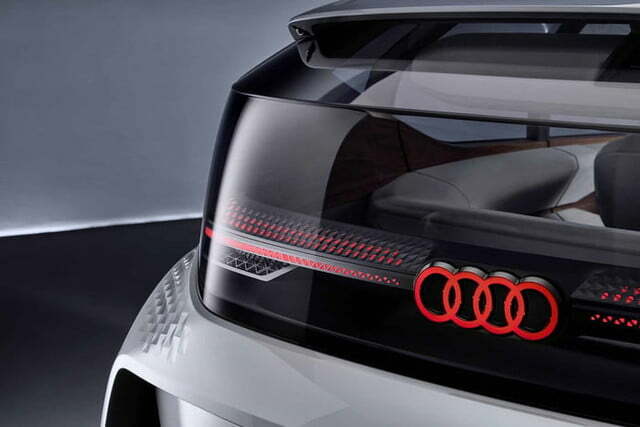 In other words: don’t expect Audi to send its latest concept to the Nürburgring. 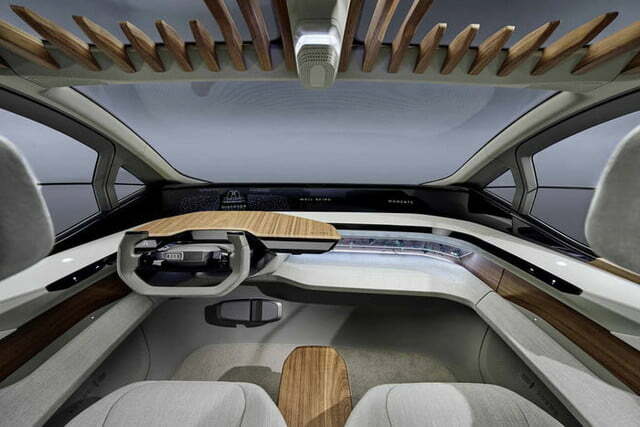 The Audi AI:me concept made its debut at the 2019 Shanghai Auto Show. The company’s choice of venue makes sense; China is precisely the kind of market in which the car — assuming it reaches production — would do well. What the future holds for the concept is up in the air at this point. 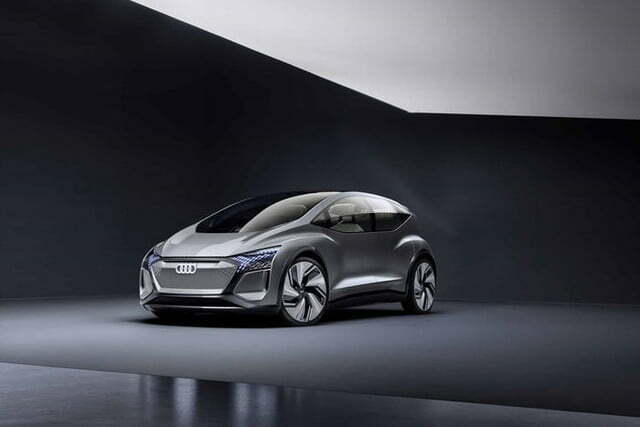 Updated April 15, 2019: Added full information about the Audi AI:me concept.